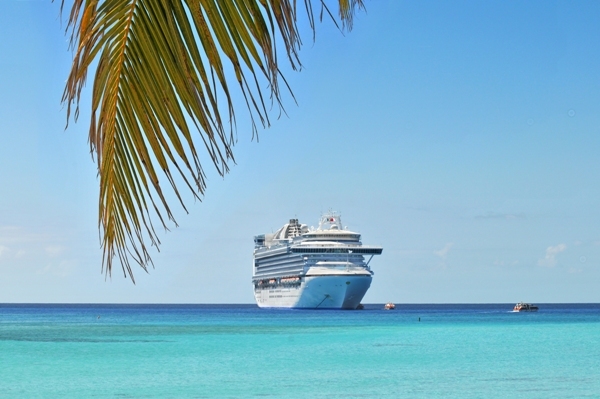 Thinking about going on a cruise holiday? 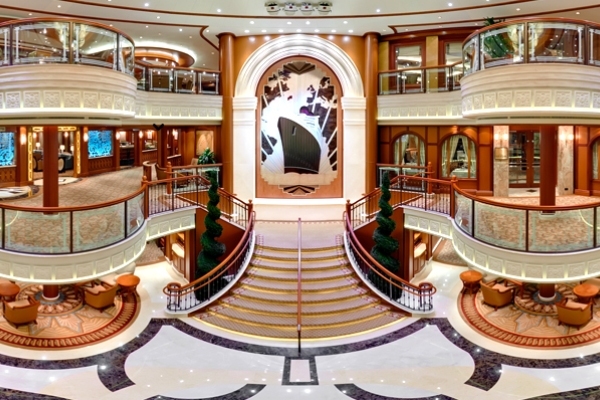 How about journeying on the world's biggest cruise ship? Or having a picnic on a real lawn in the middle of the ocean? Check out our top 10 cruises to add to your bucket list. Don't limit yourself to a cruise of the South Pacific or Australasia if you can do it all. Once you do one cruise, you're bound to be back for more and with all of the inclusions and on-board facilities, it's one of the most cost-efficient ways to travel the world. Tick travelling the world on a cruise off your bucket list and do it all, while only unpacking your suitcase once and letting the destinations come to you. Experience views from a glass capsule high in the air while you sail through the Pacific, around New Zealand or further abroad. Royal Caribbean International’s Quantum of the Seas ship features a glass capsule, originating from the London Eye. The capsule suspends itself up into the air to give its passengers picturesque panoramic views of the ocean and surroundings. This unique ship experience sets itself apart from the rest with all kinds of activities to keep you busy or to leave you feeling relaxed and rejuvenated. Holiday in the Greek Islands the right way, on a cruise! 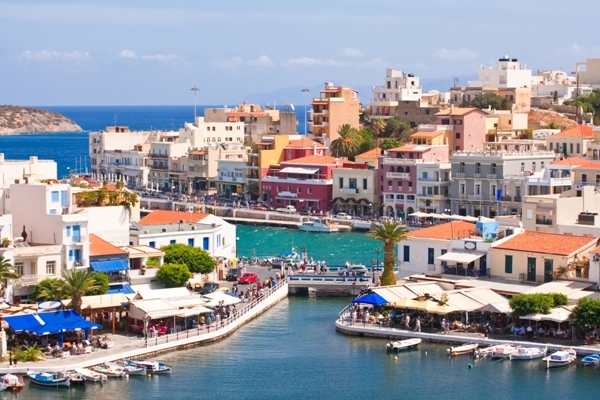 A Greek Islands cruise is the best way to relax and see the islands. Think glittering sunshine, amazing food and beautiful golden beaches. Breathe in the smell of new furnishings, admire the view through shiny new glass and sit in brand spanking new spa chairs where you can enjoy the thought that no one has sat there before. Ask our cruising specialists about new ships that are coming out soon. Be one of the few people who make it to Antarctica in their lifetime. 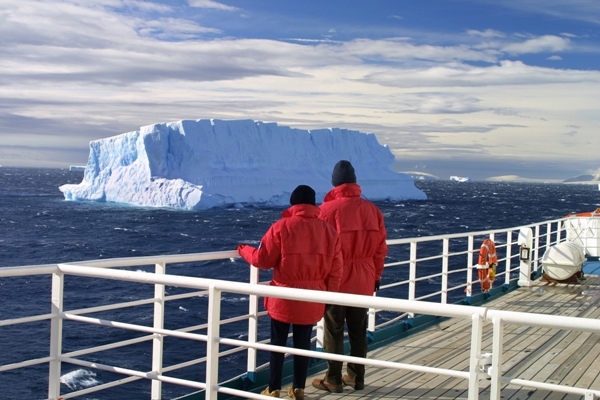 There are many cruises available to Antarctica with expedition experts on-board to help you along your way. This isolated yet significant location will offer an experience that you will never forget and will find yourself remembering stories about it for years to come. This trip is definitely a once in a lifetime opportunity. One of the world's premier nature travel destinations, the Galapagos Islands are full of wildlife including sea lions, whales and wild giant tortoises. 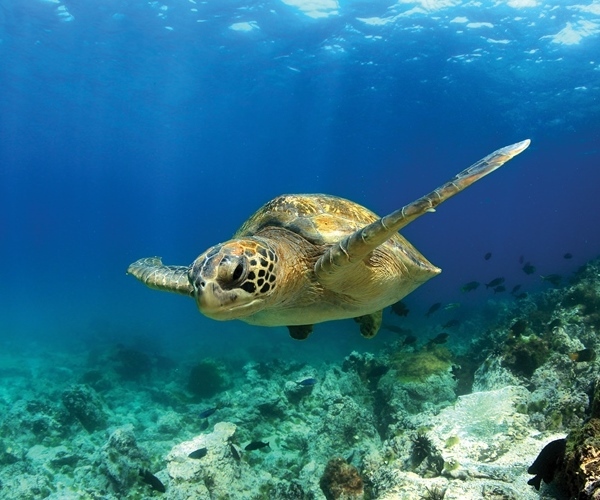 Spend the day spotting sea turtles or explore the beautiful volcanic landscape. This paradise has something for all nature lovers with its relaxing atmosphere, exceptional wildlife and educational aspects of where Darwin's Theory started. The grass is really greener when you're in the middle of the ocean. Enjoy a picnic with a glass of bubbles, feel the wind in your hair with the sun gazing down at you or read a book on the soft grass while you look out to the waves as you sail on by. 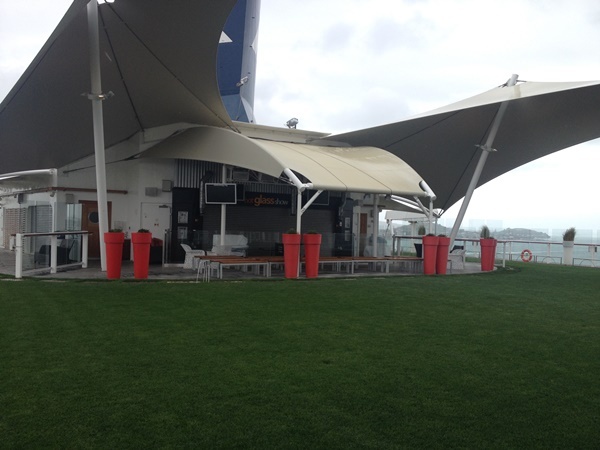 Celebrity Solstice is one ship that offers an on-board half-acre lawn which sits above deck. With its many amenities on-board including a sauna, gym, observation deck, jogging track, theatre, Martini and sunset bar, you will not be short of something to do! If you have ever wanted to visit the pyramids, then this is the cruise for you. Spend your days visiting tombs and temples with the luxury and convenience of being able to go back to your cruise ship for a refreshing dip in between. A Nile river cruise can be hectic with all the amazing excursions and day trips that you will want to go on so make sure you plan your time carefully and organise what you want to do on your holiday. What a view! Lots of people have seen it, driven and even walked across it but not everyone gets to experience sailing underneath it! 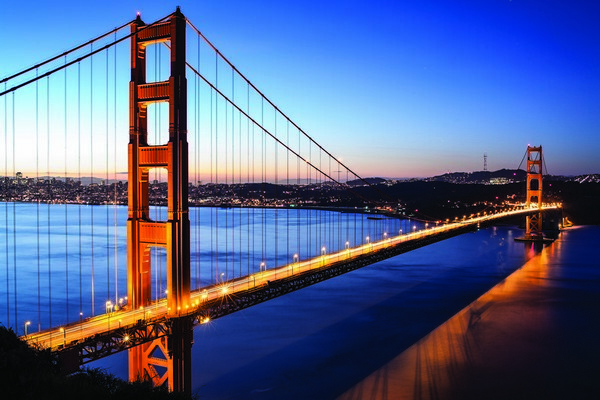 See the bridge from a whole new angle and explore the states while you are there.